1. 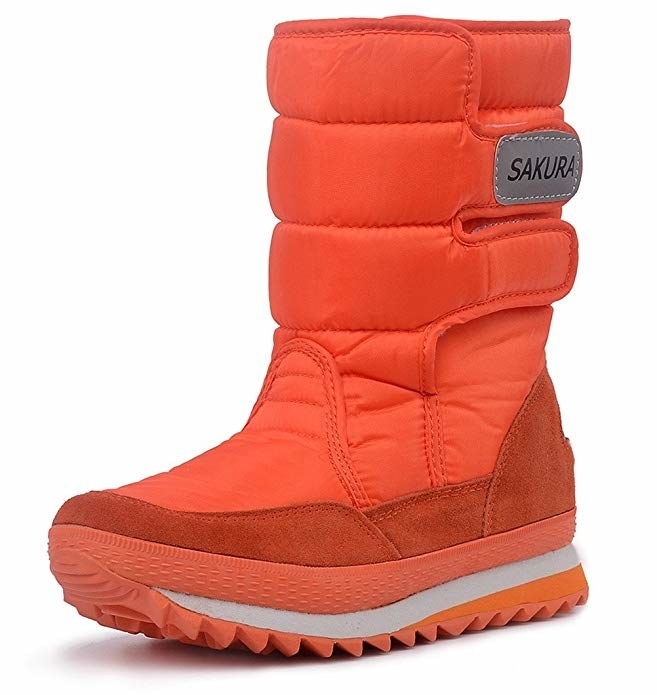 Colorful, fur-lined frosty boots with a quick closure that'll easily slip on and off to conquer the snow with style and vibrance. 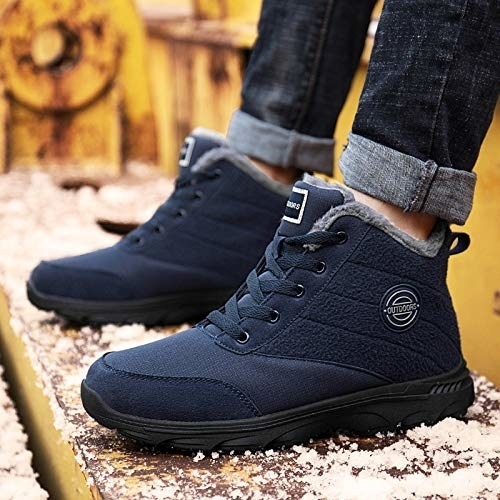 Get them from Amazon for $39.99+ (available in sizes 4.5–11 and 10+ colors). 2. 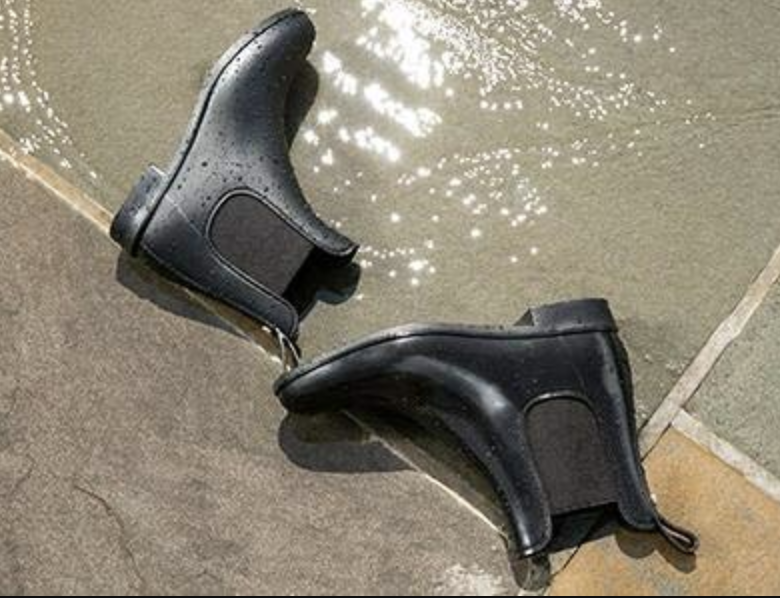 Block heel Chelsea boots for a timeless look you can dress up or down no matter the weather. They're also great for those who will never sacrifice wearing heels. 3. Rubber chukka boots to give you a grungy street-style look you can wear with any outfit. 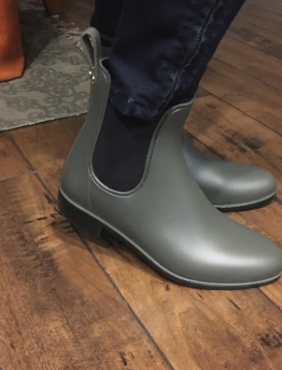 Check out our review of the water-resistant rubber chukka boots. Get them from Amazon for $59.99+ (available in men's sizes 3.5–12). 4. Men's Addidas All-Terrain running shoes with sleek comfort and a breathable grip that'll make running in all weather conditions a breeze. Get them from Nordstrom for $200 (available in sizes 7–13). 5. Sam Edelman Chelsea rain booties that'll be lightweight enough to wear walking around all day in the city. 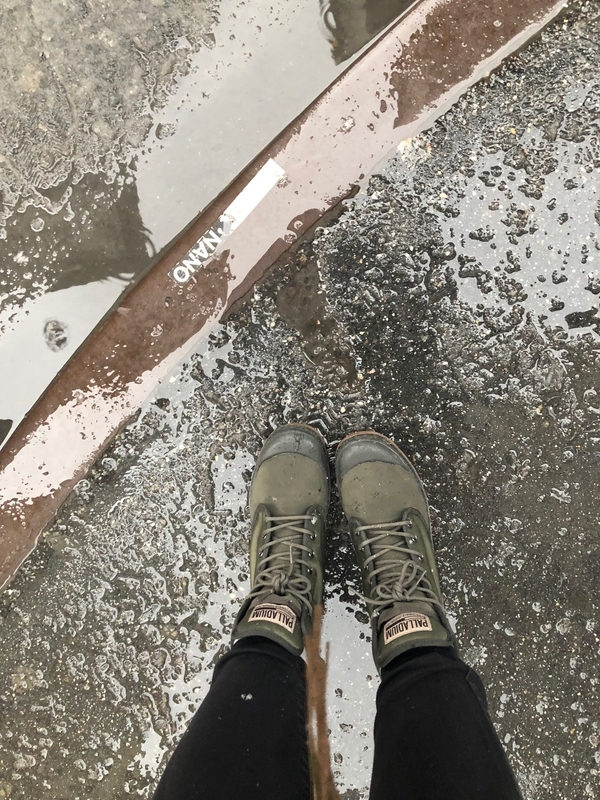 Check out our review of the Sam Edelman rain booties. Get them from Amazon for $26.99+ (available in sizes 4–13 and nine colors). 6. 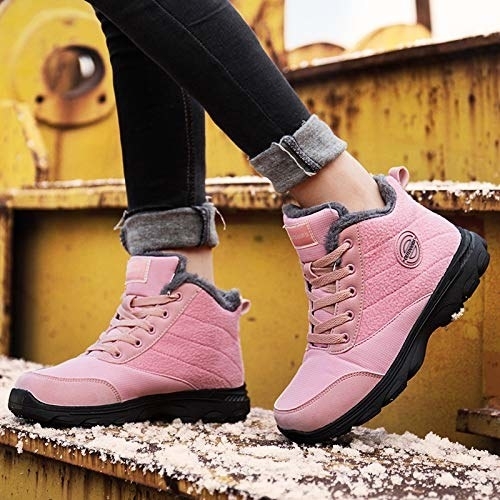 Over-the-knee waterproof boots with a stretchy ruffle and memory foam footbed for a comfortable fit with every step — and also hold up in any weather situation. Get them from Nordstrom for $264.95 (available in sizes 5.5–12). 7. Fur-lined winter booties with an anti-slip rubber sole to conquer those winter streets with style. Promising review: "These boots are very well made! My granddaughter loves them!! They keep her feet warm and dry!! 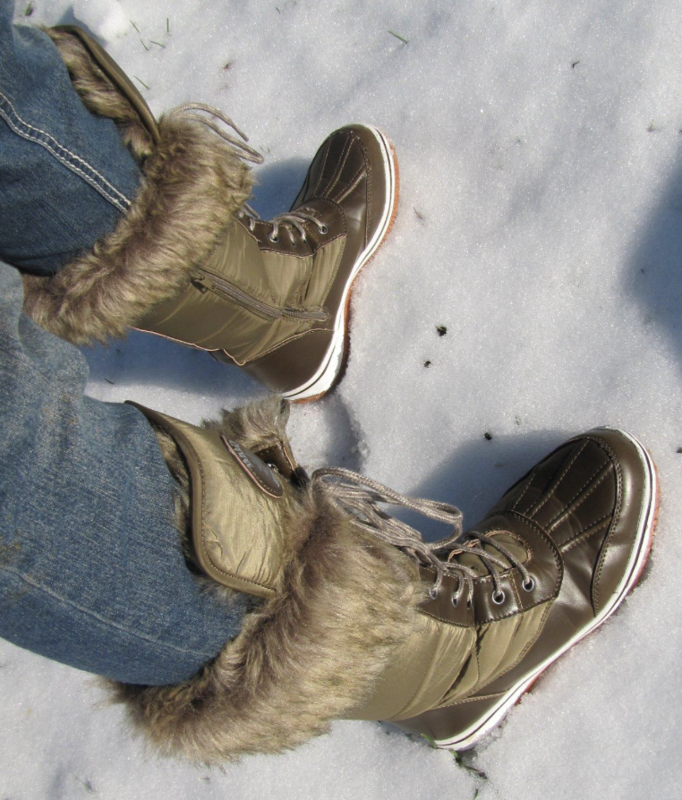 When you live in New England these boots are a must!! I am going to order myself a pair!! Very stylish too!" —maria p.
Get them from Amazon for $33.99+ (available in sizes 5.5–11 and five colors). 8. Leather heeled boots that'll pair comfortably with your work clothes so you won't have to take them off when you get into the office. Get them from Amazon for $69.71+ (available in sizes 5.5–11 and three colors). 9. 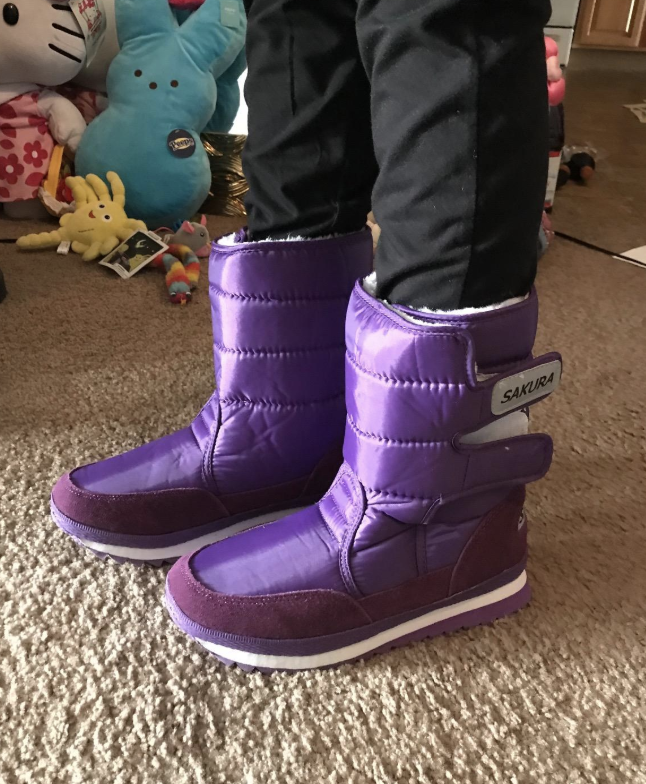 Two-toned Eskimo boots with a sherpa lining and a side pocket for storage that'll keep your legs warm and fashionable while trucking through the snow. Get them from Amazon for $34.99 (available in sizes 5–13 and nine colors). 10. Sparkling heeled leather booties with traction on the bottom to make brisk walking on wet and icy streets effortless. Get them from Amazon for $40+ (available in sizes 6–11). 11. Men's cap toe boots for versatile and vintage style that'll look good with khakis or your favorite pair of jeans — even in the rain or snow. Get them from Nordstrom for $295 (available in sizes 8–13 and two colors). 12. Ugg classic short boots with a mini wedge heel that'll become your go-to option. 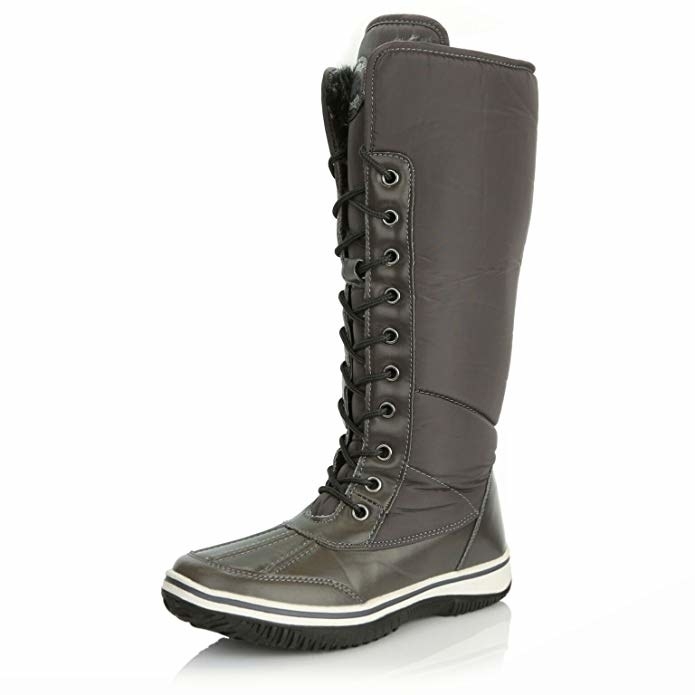 Get them from Nordstrom for $129.90 (originally $174.95, available in sizes 5–12 and three colors). 13. 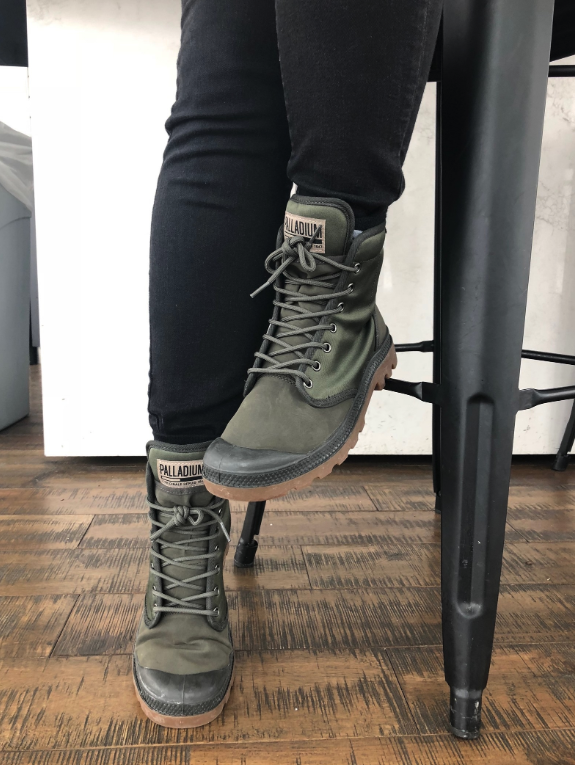 Insulated waterproof combat boots with a slip-resistant sole for the utility-inspired trendy look you can wear every day. Get them from Nordstrom $169.95 (available in sizes 5–11 and two colors). 14. Men's Columbia waterproof hiking sneakers that'll keep your feet dry even through the wettest trips. Get them from Amazon for $55.68+ (available in sizes 7–17 and two colors). 15. Men's Cole Haan hiker boots for a sturdy and flexible fit that can be worn from day to night. 16. Camo lace-up ankle boots for head-turning style you'll never want to stop wearing. Get them from Amazon for $29.99+ (available in sizes 6–11 and five colors). 17. And fluffy waterproof Ugg boots for a heavy-duty look but lightweight feel you can wear in even the harshest of temperatures. Get them from Nordstrom for $219.95 (available in sizes 5–10 and three colors).